Romaniac HQ is delighted to host Part Two woo woo of the spooky Choc Lit Halloween Round Robin, as told by Jane Lovering. An amateur witch attempts to summon a new (and hopefully less gittish) lover using her grandmother’s spell book … what could possibly go wrong? Jo carefully opened the envelope and slid the red heart inside, her fingers fumbling with the fragile crepe paper. Little edges of it caught and tore against the thicker paper so she withdrew it again, sitting it on her palm and watching the sides flex and curl in the heat from the candle. ‘Now I come to look at it, it’s less heart shaped and more like a bum,’ she said, an annoyance at her own gullibility making her frown. ‘I’ll probably get another complete arse, like Gordon.’ Then, before she could rethink, she folded the little red heart down into a scarlet twist, jammed it into the envelope and dropped a blob of warm wax onto the seal. As the first blob touched the paper, a strange breeze ran through the room. Jo couldn’t feel it against her skin, but it raised her hair and made the pages of the book flip and turn, as though something ghostly was looking through, searching for another spell. Jo felt her arms bobble into goosepimples and tried to stretch the sleeves of the T-shirt down to cover as much flesh as possible. The front door banged again. Jo considered the possibility that Musketeer Dan had failed to find number twenty-nine and hurriedly pulled on the duffel coat that she’d left drying on the back of a chair. ‘Yes?’ She cautiously peered around the door. ‘Yeah, ah, um … sorry, do you mind me asking, have you seen another bloke dressed like me?’ He was wearing a full wig, sword, breeches and a tricorn hat. ‘Dan, you mean?’ She pulled the coat closer over her T-shirt. It was quite chilly out there. But before she could go inside there was another of those freak draughts. The handle of the front door she’d been carefully holding was whipped from her grasp and she heard the horrible, and definite, slam and click of the Yale lock engaging, leaving her outside on the doorstep with nothing but Muse and a moist duffel between her and the elements. Catch part three by Christina Courtenay tomorrow on Dark Readers, here. 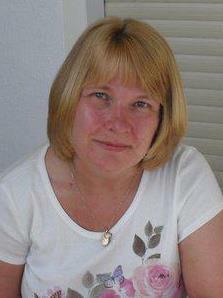 Jane Lovering lives in Yorkshire with five children, four cats and two dogs! She works in a local school and also teaches creative writing. Her debut Please Don’t Stop the Music won the 2012 Romantic Novel of the Year and the Best Romantic Comedy Novel award from the Romantic Novelists’ Association. Get in the Halloween spirit with Hubble Bubble, Vampire State of Mind and Falling Apart. To win three Choc Lit paperbacks of your choice, collect each of our 5 questions (you’ll find one at the end of each story section) and email ALL 5 answers to info@choc-lit.com. Question 2: Vampire State of Mind and Falling Apart are set in which city? Today at Romaniac HQ it’s a case of two for the price of one – I’m delighted to welcome Sasha Wagstaff /Ella Harper. 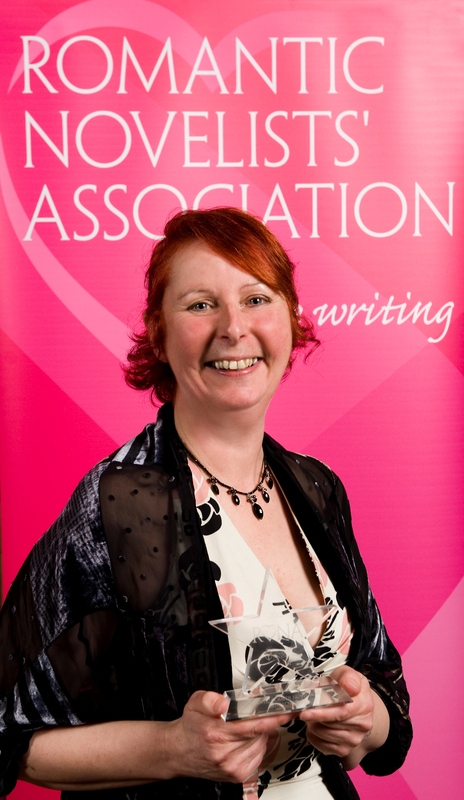 Can you give a little bit of background to your writing career as Sasha Wagstaff? Of course. I started writing when I was still in banking but what started out as a hobby soon developed into a passion I couldn’t ignore. I left my job to focus on writing full time and after a few years and some other part time jobs to keep things ticking over I had my first book deal with Headline Review! I wrote four books with them (Changing Grooms, Wicked Games, Heaven Scent and Recipe For Love) – these novels are glamorous, aspirational novels…lots of fun and frolics with lovely leading men and beautiful backdrops. Pure escapism. Your latest novel, Pieces of You, is published as Ella Harper; what made you decide to write under a different name? Do you find you have a different ‘voice’ as Ella Harper and, if so, is it difficult to separate Sasha from Ella? I definitely have a different ‘voice’ as Ella Harper, but to be honest, it’s not difficult to separate the two voices. Every writer puts part of themselves into their writing, which is why it can feel quite exposing when a novel finally hits the shelves but this is simply a different part of me. I wrote in the first person for Lucy’s chapters in Pieces of You as well…a first for me, but I really enjoyed it; it felt completely natural. It’s a fab name, how did you come up with it? Thank you! I gave my publishers a list of first names I liked or that meant something to me and a list of surnames I felt were strong and full of character and they picked ‘Ella’ and ‘Harper’ and that was that! I was extremely pleased; Ella was the name of the lead female character in the first novel I ever wrote…one that won’t ever see the light of day! And Harper is just a good, strong name that works very well with a soft, pretty first name. Perfect! If Sasha could give Ella one piece of advice, what would it be? Oh, what a great question. I would say that Sasha should just tell Ella to continue to write from the heart. To write about emotive issues – even if they’re scary or personal or heart-breaking (writing as Sasha, it wasn’t appropriate to be as deep or as emotionally raw). To write books readers can relate to, with characters they’re rooting for. Even if they cry now and again when they read said books. What can readers look forward to next; are you working on something at the moment? I am currently working on my second Ella Harper novel. And it’s going to be rather different to Pieces of You – but mainly because it hopefully won’t make as many people sob on the tube! (Sorry about that, everyone). It’s still going to be poignant and emotional…and possibly even a bit heart-breaking in places, but it won’t be a full-on weepy. This one is about two best friends. A man and a woman. They’ve known each other for…oooh, about twenty years. They’re probably in love with each…at least, they have been at various different moments in their lives but time…and other stuff keeps getting in the way. As they both face the biggest challenges of their lives in the form of serious illness and unexpected parenthood, can they find one another again or is it going to be yet another case of missed opportunity for them? Oh, I can’t wait to write this book! It’s going to be properly romantic. And funny. And maybe a bit sad. But readers won’t need as many tissues for this one. I promise. Thank you so much for talking to us, it’s been lovely to have you on the blog. Thank you very much for having me! Great questions and an absolute pleasure to answer them. It’s a year since Sue Fortin’s HarperImpulse debut, United States of Love was released, and we at Romaniac HQ wanted to wish it a fabulous 1st birthday. It’s a great, romantic read with a handsome, hot hero, and a strong heroine who has many dilemmas to overcome. And with Sue’s second novel, a fast-paced, gripping suspense, Closing In doing well in the charts, it’s a double celebration! 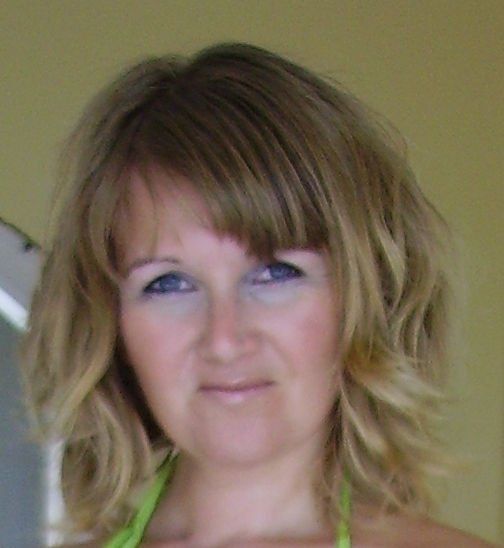 Along with her novels, Sue is a contributor to Romaniac Shorts, a collection of flash fiction and short stories to suit all tastes. Her third book for HI is expected soon. 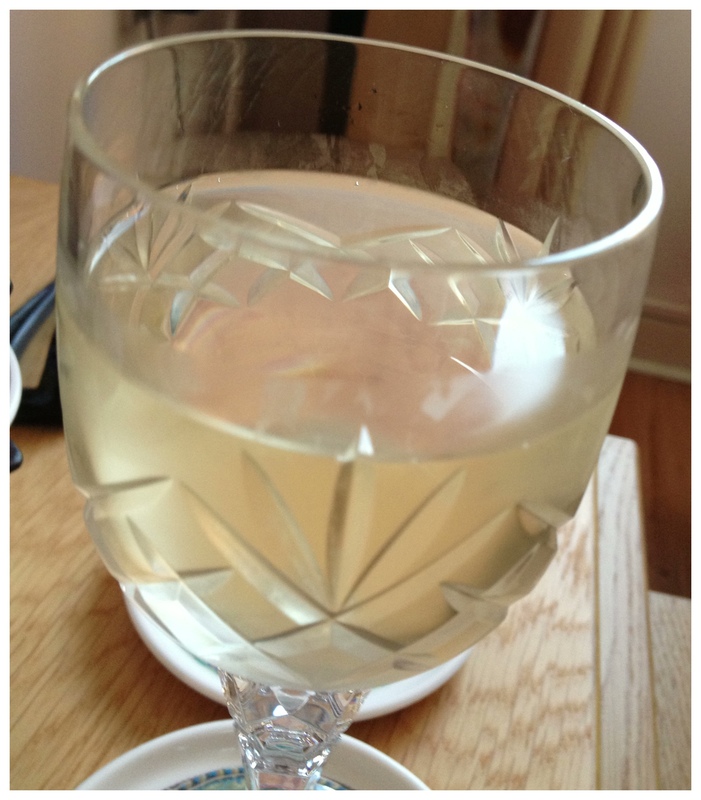 So it’s bottoms up, chin-chin and cheers. Pst … Who’s doing the bumps? With November’s annual NaNoWriMo just around the corner, I’ve been considering taking part. This has been partly inspired by the lack of output recently experienced here in West Sussex and partly by Michelle Betham, author with Harper Impulse. Michelle has been a one woman writing machine this year – she got an idea for a book that wouldn’t leave her alone and in just six weeks completed her first draft. 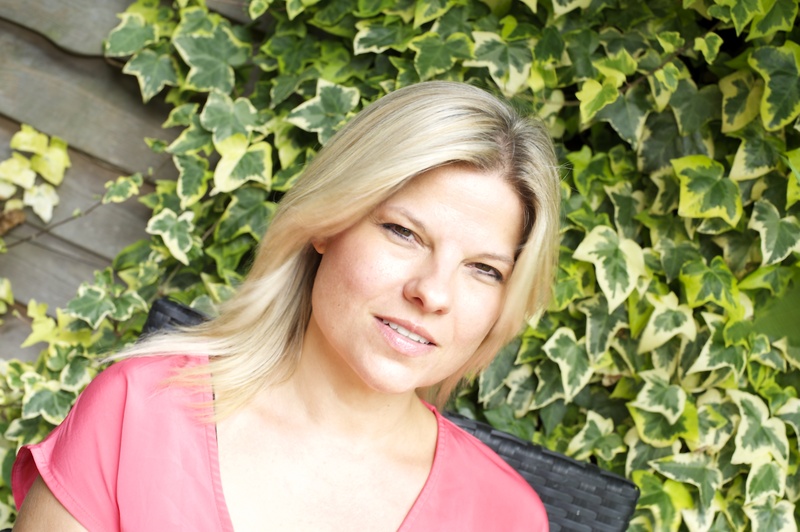 I’ve been chatting to Michelle to find out more about how she did it and to find out more about her new release The Brotherhood. 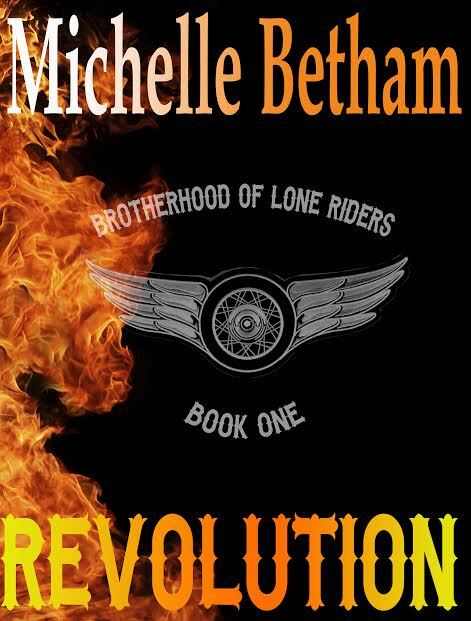 First of all, congratulations on the release of your book Revolution (The Lone Riders MC book 1 of the series). It looks a great read and having spent many hours as pillion passenger, I’m really looking forward to reading this. So, the first question everyone will want to ask; did it really take just six weeks to get the first draft down? It really did take just 6 weeks – give or take – to get the first draft down. Although, it has had a fair amount of tweaking done to it since that first draft was finished! What’s your secret? What was your motivation? What was my motivation? That’s an easy one to answer. I’d just started watching ‘Sons of Anarchy’ (for anyone who doesn’t know, it’s an American drama series based around an outlaw Motorcycle Club), and because I’ve always had a fascination with that world, and because I’ve always been a bit of a frustrated wannabe biker chick, watching that show inspired me to write my own story based around a fictional Motorcycle Club – The Brotherhood of Lone Riders. And I also love that whole tattooed, long-haired, bearded thing as far as men are concerned, so to be able to throw myself into that world, and create my own group of bikers; to try and create some strong, feisty women to challenge the men living within that world, it was something I just had to do. And I loved every single second of writing Revolution. Loved it! What sort of planning went into it? Did you have a clear plan/plot beforehand or did it evolve as you wrote it? I had a very vague story in my head before I started the writing Revolution. I knew the characters I was going to create, and I knew the bare bones, if you like, of what their journey was going to be. But, as with every other book I’ve written, that story grew, changed a little bit, and evolved more as I kept on writing. 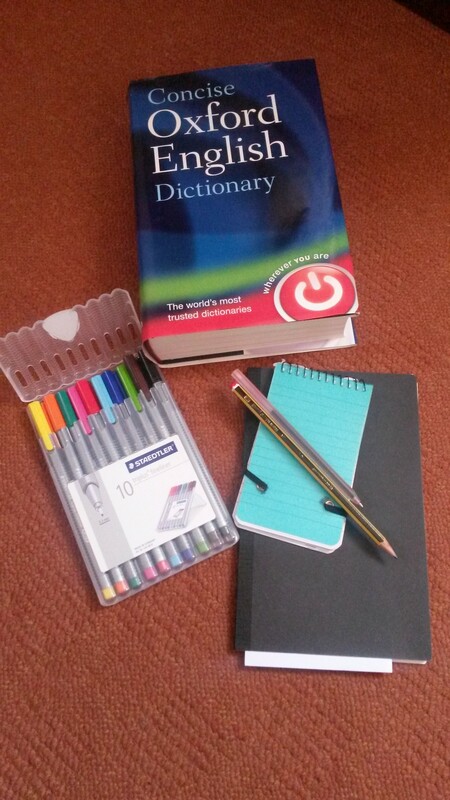 Have you got any top tips for anyone to getting the words down? Just write them. Not all of them will stay, and a great deal of them may be messed around with, but as far as getting that first draft down, don’t think too much about it, just write those words! And that’s something I’ve learned as I’ve gone on over the years, because I used to over think first drafts way too much! But what I find so exciting about writing is that, sometimes, the characters you create will end up telling you where they want to go, and a lot of the time you just have to run with that. So, can you tell us a little bit about Revolution? What genre does it fall in? It’s a contemporary romance, definitely, with quite a bit of action in this one, and I don’t just mean in the bedroom! Because it’s not just a romance – although, that is what’s at the centre of it all. It’s also the story of the Motorcycle Club itself – The Brotherhood of Lone Riders; the people who live within that world. So it really falls into the MC Romance/biker romance sub-genre. And it’s a real gritty love story. The main female character, Lexi Hart, was born into the world of the Lone Riders. It’s all she’s ever known. But one mistake sees her banished from the northern Californian chapter of the club – a place she’s called home since the age of fourteen. She broke their rules. She gave them no choice. But after spending eight years back home in England, at the Lone Riders chapter her father is President of in Newcastle, she’s back in California. And not everybody’s pleased to see her return. Lexi, however, has come back to find answers. What happened in the past, the reason why she had to leave California, it had knock-on effects and consequences nobody could have imagined. And she needs to know the truth – she needs to find her own truth because, for far too long she’s been living someone else’s… And she needs one man to help her find those answers. Even if he’s a man she should never have gone near in the first place. But he’s a man she can’t stay away from… As dark secrets are revealed, and dangerous games start to be played, can the Lone Riders pull together to survive the storm that’s about to hit them…? Did the genre have any influence on your decision to self-publish Revolution rather than through your publishers, Harper Impulse? Yes, it did. Revolution is quite a dark romance, quite a dark story on the whole. And I just wasn’t sure it was the kind of thing my publishers were looking for. But I wanted it to try and stay true to the whole MC Romance/biker romance thing. Not everything is nice and pretty in those books. And the world of the Brotherhood of Lone Riders has a very dark and sometimes sinister edge to it, at times. But actually exploring that slightly darker side of romance, it was really interesting to write something quite different to anything I’ve written before. I like to push myself, to explore the different sides of romance, and I guess I pushed a few boundaries with this one. But that’s exactly what I wanted to do! 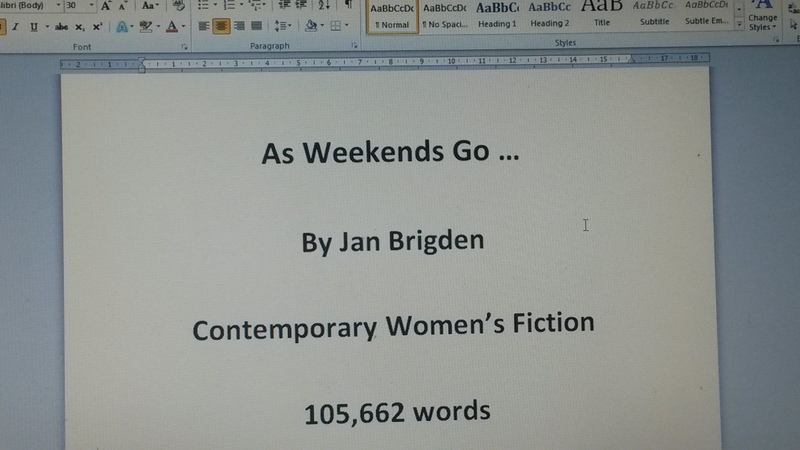 And finally, what’s on the horizon, is there another six week novel in the pipeline? Quite possibly! After I’ve finished my next book for Harper Impulse, I want to get on with book 2 in The Lone Riders Series – Retribution. And I’m hoping to get that one written, edited and out there by Spring next year. Thanks so much, Michelle, it’s been great chatting with you. When Rebecca Stafford is gifted the chance of a weekend stay in one of York’s finest hotels with her best friend, Abi, the timing couldn’t be better. With her husband in Brighton for his summer sales conference and Abi’s boyfriend in Spain for a stag do, she has no reason to decline. After all – what harm could come of it – apart from the odd raised eyebrow at home? Rebecca also knows it might help take her mind off the fears she’s been having about her marriage; fears which her husband appears neither to share nor recognize. Events, though, take an unexpected turn when Rebecca encounters a familiar fellow guest at the hotel. And with Abi’s relationship coming under scrutiny when temptation beckons, things soon become complicated. Add in a power struggle with a twist in Brighton and the stag do from hell, and this clash of agendas guarantees all parties concerned a weekend to remember. Keep your fingers crossed for me, dear friends. On an entirely different literary note, I wanted to highlight here my love of proofreading. I’ve quietly been expanding my portfolio, working on several novels/novellas for friends and acquaintances over time, using my own devised system and, more recently, track changes, with positive results. I don’t hold a professional qualification, just a beady eye for detail and years of experience at wielding my trusty red pen in various office jobs I’ve previously held. I remember pointing out a horrendous typo to one particularly Godzilla-like company CEO on a document he was about to sign off to a potential client. He looked so gobsmacked, I thought he was going to sack me! Luckily, he just huffed and puffed a bit and from that day on declared me ‘chief checker’. If you would like to get in touch with me about potentially proofreading your novel/novella/short story, etc, please feel free to email me at janbrigdenproof@gmail.com to discuss. 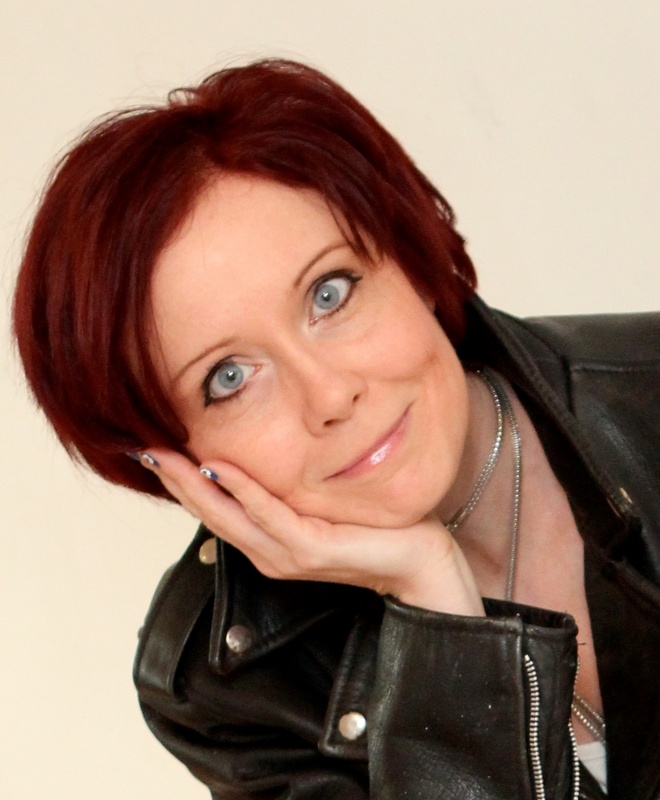 Today, I’m delighted to welcome author and radio presenter Nicky Wells onto the blog. 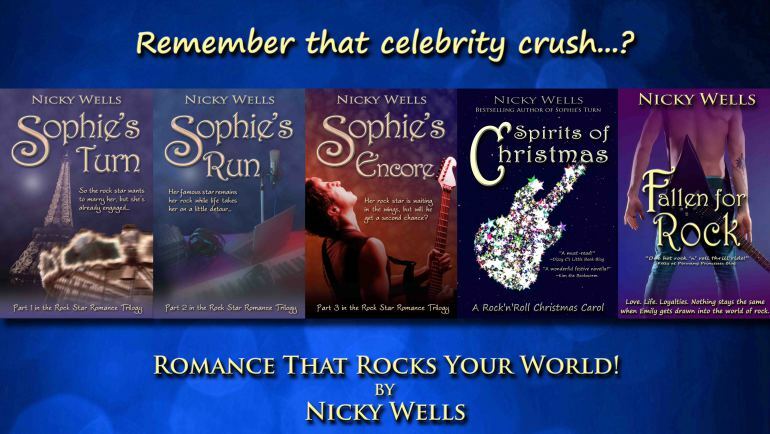 Many of you will know Nicky through her Romance that Rocks Your World books, but more recently she has also taken on the role of radio presenter. Nicky, can you tell us a bit about your radio show, please? Hi Sue! Of course I can, but first up, thanks so much for inviting me back to Romaniac HQ. It’s always such a pleasure to hang out here! Now then, my radio show. It’s called BOOKS ROCK, and it’s a show where books and their authors and readers take centre stage. Because, as you know, I love writing, I’m an avid reader, and I’m addicted to music. It seems the ideal combo to me! Every show features two authors and two readers, often bloggers. The authors talk about writing-related matters and their books, and the readers give their perspectives on the theme of the day—e.g. research, or point of view—plus their top reads for the month. So far, we’ve had authors such as Jill Mansell, Talli Roland, and Tracy Bloom on the show—plus of course, your good self! We also have a ‘reality radio’ segment whereby we’re tracing the progress of Karina Jackson, a local aspiring writer. You might say I’m putting her through a creative writing course live on air. Then again, you might say we’re simply talking about her progress. I’ll leave that up to the listener to decide, but the idea is to give idea and inspiration to other emerging authors out there. Ah. Well. Please don’t laugh. *coughs* I had a dream. No, really. I woke up one morning with the concept for the show and a sample schedule for the hour-long programme all ready in my head. I went downstairs to my office to set the whole crazy notion on paper before it got away from me. And then, before I could think about it twice, I zapped the whole thing to one of the producers at Siren FM via email. I’d been involved in Siren FM through The Midweek Drive for about eighteen months by then, so it didn’t seem a big deal to present a crackpot idea—they’d either say yes or no. As it happened, they said yes—within about two hours of receiving the proposal. I was delighted, and now I get to make a monthly radio show. Awesome! You certainly sound very natural on the radio and definitely put me at ease when I was a guest. Is it as easy as you make it sound? Turning to your writing, you’ve certainly given us a lot of fabulous rock romance books over the past few years, which has been your most favourite one to write? *laughs* Are you asking me to pick between my babies? I’m afraid I don’t have an easy answer for this one. I have a tendency to be in love with my most current work in progress, but I guess that’s normal. Here’s a few thoughts. Sophie’s Encore made my heart sing, if you pardon the expression, because I was able to give a perfect ending to the story that I’d dreamed up. Also I had found the courage to inject a lot more drama and a lot more heat into my writing, so I felt very grown up, as a writer, when I finished. Fallen for Rock, my fourth full-length novel, was a fun story from start to finish, and I found myself jumping up and down with excitement and punching the air in victory a few times on Emily’s behalf. So that’s a favourite! And right now, I’ve finished my next Christmas novella, and it’s such a sweet, warm and cheerful story that I feel all gooey and overcome, even though I wrote it myself. Seriously, if it’s goodwill and fairy tales you’re after, then watch out for my next release. Plus I’m seriously in love with the cover—it’s all dreamy and starry and just perfect, in my humble opinion. So, what’s on the horizon book wise? I’m crossing my fingers you have something lined up for us in the near future. I do indeed! Let me tell you a bit more about the Christmas novella then. It’s titled Fairy Tale in New York. Fairy Tale in New York is available for pre-order from Amazon now and launches officially on 10 November. I can’t wait to share this one!! Thanks so much for being our guest, as always, it’s a pleasure to chat with you. Thank you, Sue, for inviting me again. Big hugs to you and all the fabulous Romaniacs, you totally rock, ladies!